This one’s just plain fun. Under any other circumstances I’d take the original version of this song but in my opinion the depth of sound in this remix makes it a stronger candidate for a cycling playlist. If nothing else you’ll have it stuck in your head for the rest of the day! 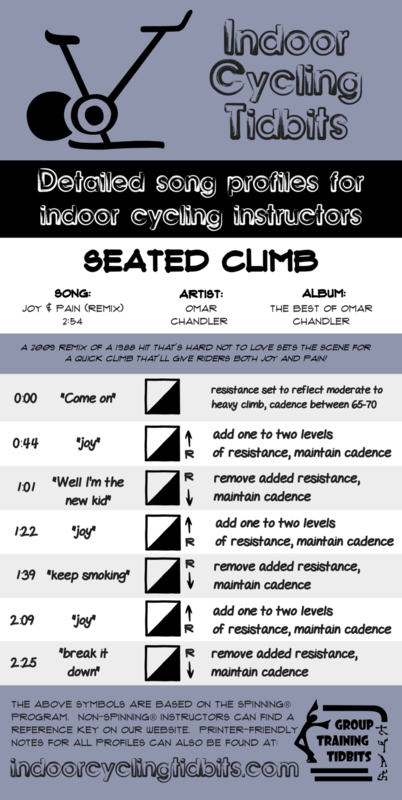 Looking for another seated climb song? Try here or here.